The narrative around the future of jobs is that almost any occupation involving a repetitive process — from assembly work to accounting — is vulnerable to automation. According to McKinsey, automation could eliminate up to 800 million jobs around the world by 2030. Why it matters: The main savior of a job, it is said, will be creativity — the intangible quality that produced E=MC2 and the iPhone. But how many people can possibly have such brain cells? 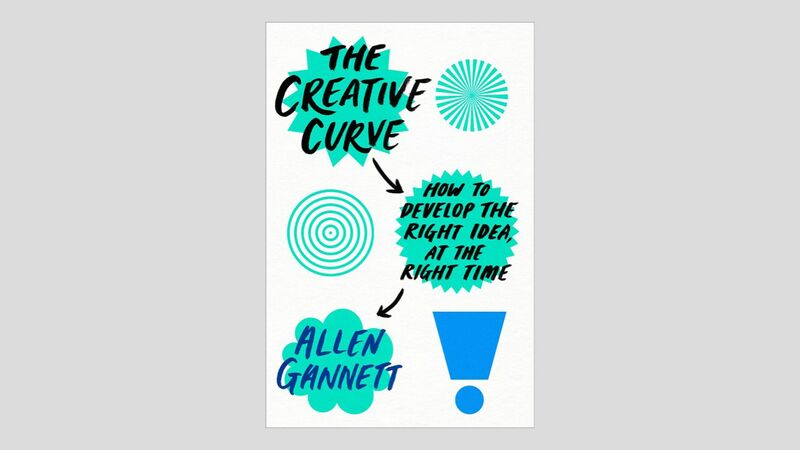 Allen Gannett, author of The Creativity Curve, argues that it's more than you think. He says that the skill behind a lot of complex activities, such as painting and sports, can be learned through applied training over long periods. And, when combined with the right timing, that can add up to what humans call creativity. The iPhone, he tells Axios, was not fundamentally new, but an adaptation of existing products, the addition of Steve Jobs' ideas, and spectacular timing. "Value is a social construct," Gannett said. "It's human preference." "Creativity is not about radical newness, but a blend of the familiar and the new." Everyone thrown out of work in the coming years and decades is not going to find new work, Gannett says — government will have to step in with a social answer, probably involving the redistribution of income. But, as preparation for the coming jobs crisis, he suggests government policy also get behind teaching the skills of applying creativity to obtain and keep jobs.